Receive the STAR treatment while enjoying VIP access to major manufacturers tailored to your individual needs. As your design concierge, we will take care of all of the planning, so you can concentrate on the show, buying and having a great time! After all it’s Vegas! Amazing Opportunity! 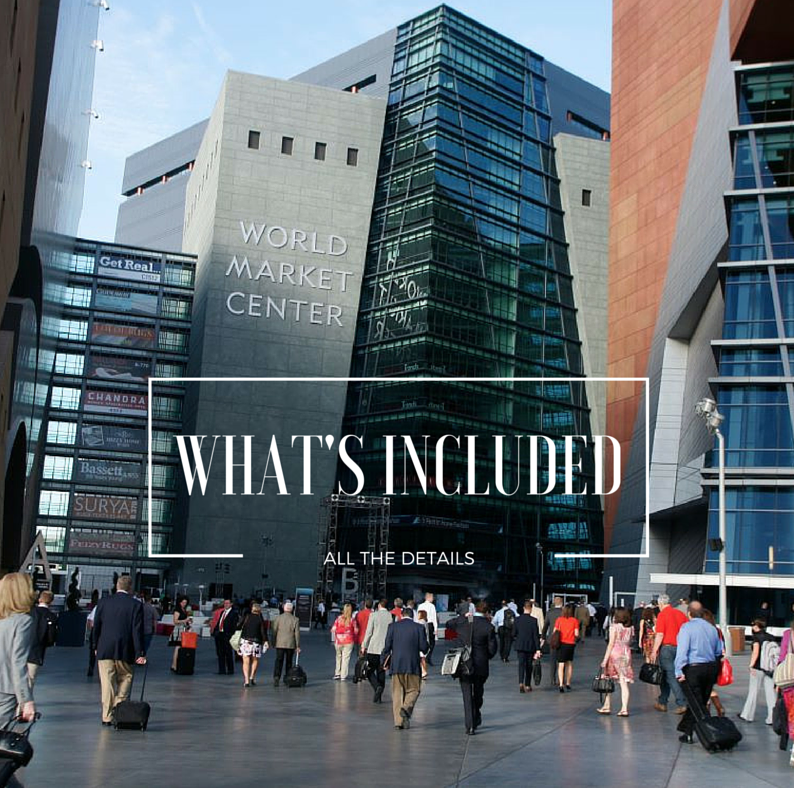 A Complementary Tour of Las Vegas Winter Market, January 27-30, 2018. Essentially everything is included with the exception of transportation to/ from Market. Do you qualify for this opportunity? To Qualify: You would have to have not ever attended LVMKT or not attended in 3 markets. Winners will be notified by December 1st. Three (3) nights accommodations; double-occupancy . Super-convenient hotel on the strip and on #LVMKT bus routes. ( We assign roommates *Private rooms are available for an up-charge).